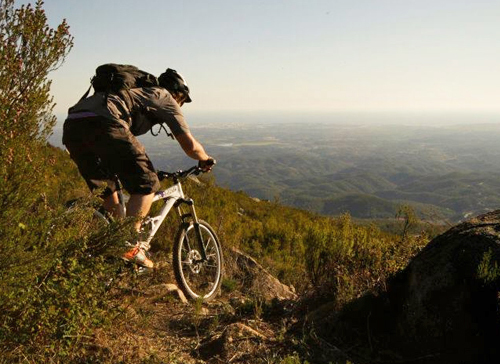 The Mountain Bike Adventure offer rides of all types, from relaxed scenic day trips to downhill and freeride. MIAS qualified instructors guide the trips and tailor each ride to the guests on that day. They have all the equipment you need for hire, plus a purpose built bike trailer, a minibus and a 4×4 for shuttle runs. 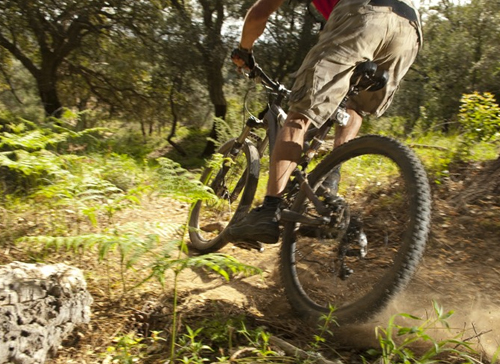 They were proudly the first mountain bike trail centre in the area and have an extensive knowledge of all the trails. 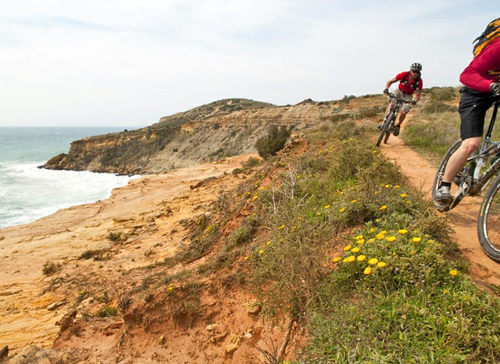 Their Cross country trips are a great way to discover beautiful parts of the Algarve, with trips along the coastline or inland. Suitable for both beginners and pros. Or discover the lovely area of Monchique on downhill trails, followed by lunch with a beautiful lake view, then ride a little more and then cool off with a refreshing swim. Or bike from mountain top to the coast on their Summit to Sea adventure. For thrill seeking experienced riders, take the All Mountain trip, where you can enjoy a huge variety of red/black level single track descents. 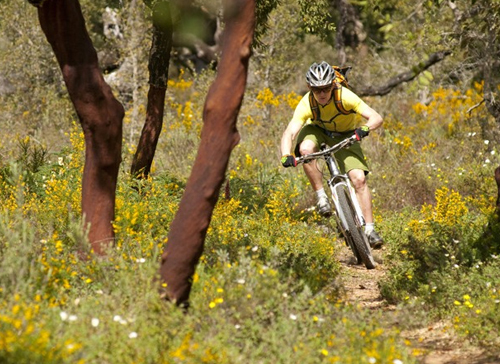 The Mountain bike adventure also offers holiday packages with rides and accomodation. 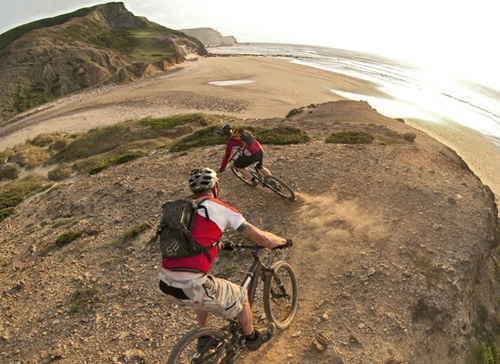 For all the Mountain bike adventure rates click here. Rides start around 10am, however this will be confirmed when you book. Phone: +351 918 502 663 or drop into JahShaka Surf shop to make a booking, or to rent a bike.